When I speak at tea events across the country, audiences always want to know how long tea lasts and how it should be stored. I tell them that the enemies of tea are humidity, air, and light. 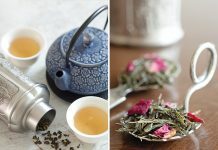 It is always best to transfer both loose tea and tea bags from a cardboard or paper container to an airtight container. 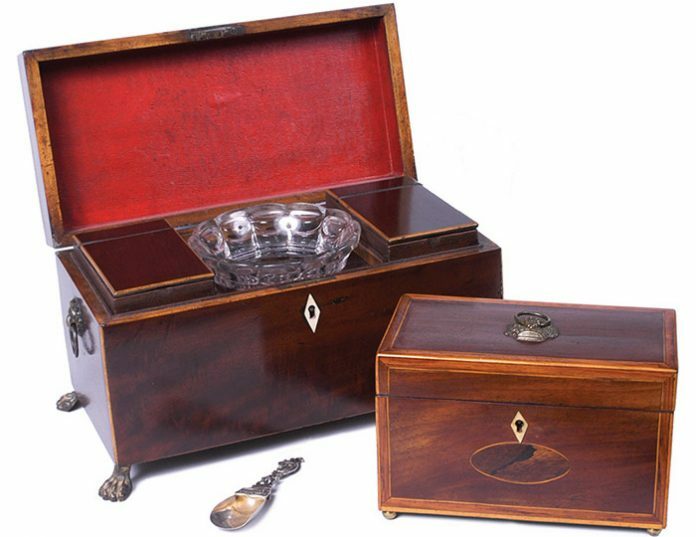 Tins and caddies with tight-fitting lids are best, as they will keep out other smells and humidity. Glass jars on open shelves are not ideal for storage because light can damage the leaves and negatively affect the quality. However, glass jars may be stored in dark cupboards away from light. 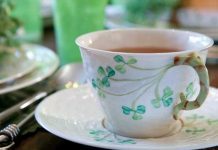 With the exception of Japanese matcha, most teas should not be kept in a refrigerator. Be extra careful with flavored or aromatic teas. The added flavorings can be very potent, and the aromas may transfer from tea to tea if these teas are stored near each other. Lapsang souchong and peppermint can easily influence neighboring teas if not stored correctly. Properly stored, most teas have a shelf life of 10 to 12 months. So if you bought a tin of tea as a souvenir from Harrods in London 10 years ago, toss the tea on your garden, but keep the decorative container as a reminder of an afternoon well spent. 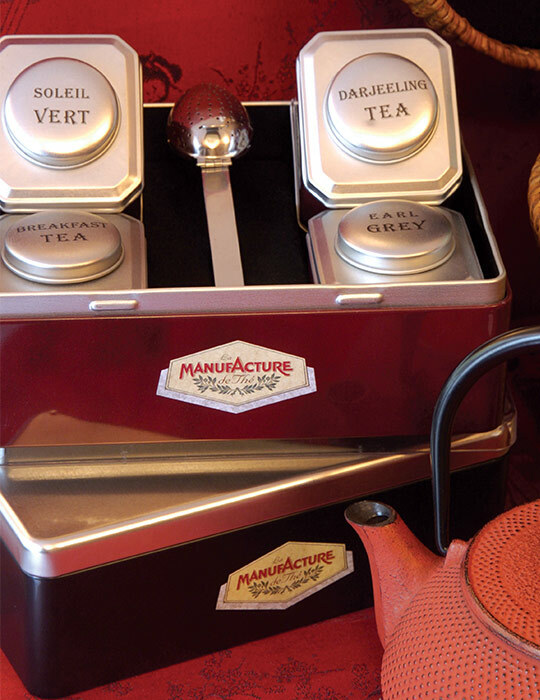 Place all teas in airtight containers such as tins. Store containers away from light and moisture. With the exception of some green teas, tea should not be refrigerated. 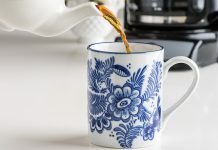 Keep aromatic teas apart from nonflavored teas. Label the container with the date the tea was purchased. Buy tea in small quantities, and order often. Use a tea scoop or a measuring spoon that is completely dry. 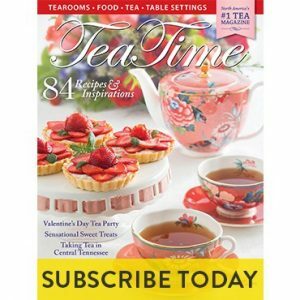 Bruce Richardson is the owner of Elmwood Inn Fine Teas and the author of The New Tea Companion.